King Mazda offers its clients a modern detailing and body shop center that uses only the most advanced equipment and technology. At King Mazda, we can make your vehicle look brand new in no time. 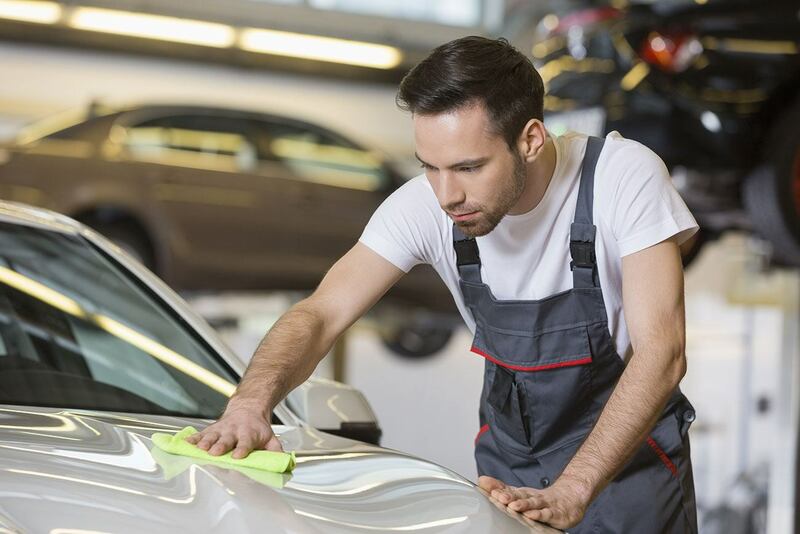 We offer a full range of services and our work is performed by experienced technicians and specialists who have years of experience in auto detailing and body repairs. From a simple wash to a complete detailing, including that of the engine compartment, trust the experts at King Mazda. We also offer a wide range of services at our body shop, and we can get rid of those pesky dents and scratches quickly. Finally, King Mazda offers seasonal promotions that will get your car looking brand new just in time for a new season, or protect it when winter rolls around. At King Mazda, we take care of your car as if it belonged to us. For more information, please contact us today at 1-844-858-2860. You can also request more information or book your appointment online using our website.